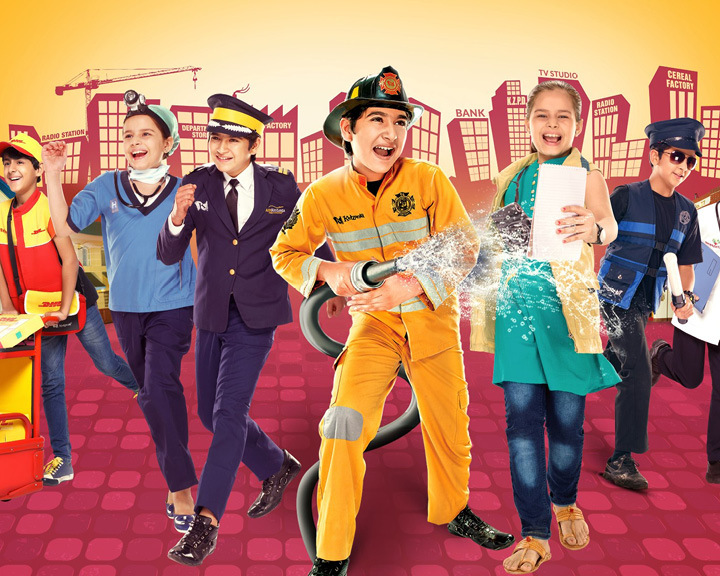 Unlike other theme parks with slides and swings for kids to enjoy and have fun on, KidZania brings forth a brand new concept. This indoor theme park focuses on holistic development of children. Here, the games and activities have been designed to ensure that along with having fun, kids also get to learn about important aspects of life like — the importance of school, investment and economics in their life. 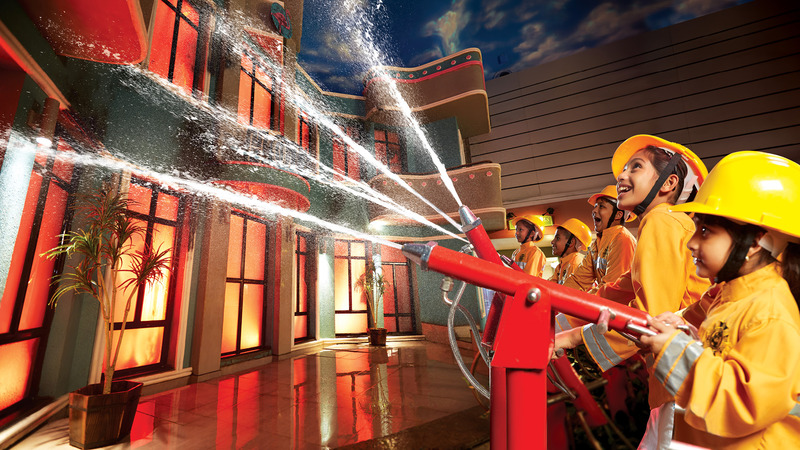 Though best for kids of age six and above, KidZania packs in a range of activities for almost everyone. No matter what interests your child, be assured that your little one will find some activity suiting his/her taste. 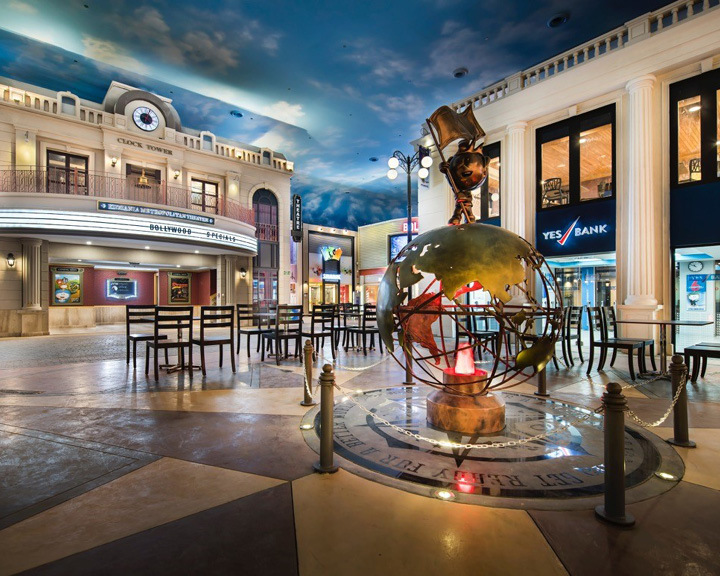 From activities like board games, role-playing games, video games, and even toddler learning games, KidZania ensures that there is something for everyone. 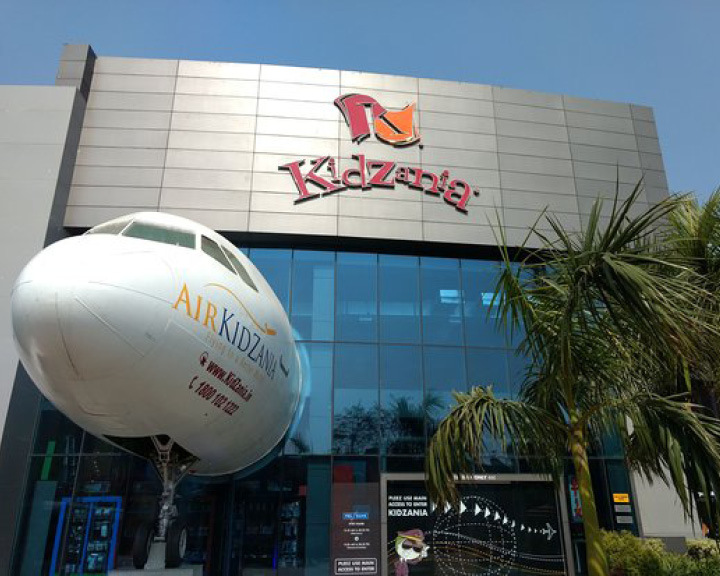 KidZania Delhi NCR houses an entire city for kids inside the premises. Your child can get a taste of the grown-up life by guiding himself/herself through the Small City that has multiple mock stores and activities like a petrol station, hospital, fire-fighting station, beauty parlour, restaurants, bank and a police station. Kids can choose how to spend and which activities to participate in for earning more moolah (Kidzoos) in order to buy some other stuff or participate in activities that require them to pay with the Kidzoos. 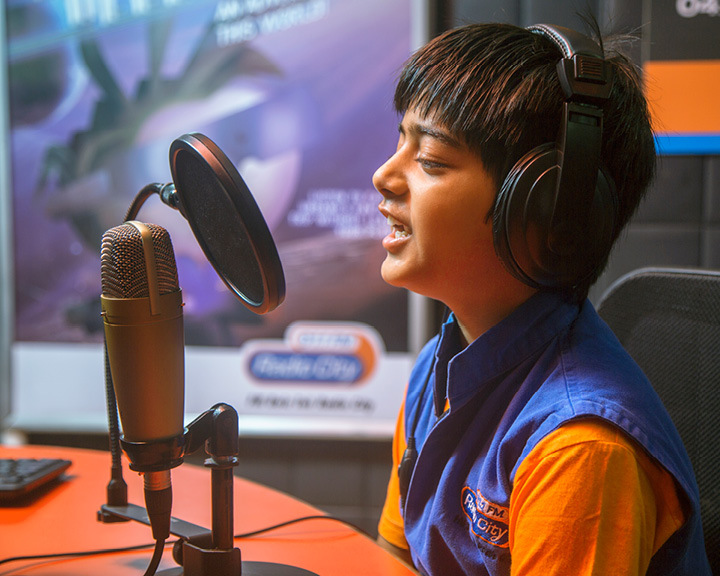 The KidZania Delhi NCR and all other KidZanias for that matter have been designed by child psychologists and educators in order to ensure that the place is an experiential zone for children. Special attention has been given to make sure the ‘edutainment’ factor surfaces in every aspect of the place. The activities will make your child think and take decisions, thus developing a sense of responsibility in him/her and at the same time developing analytical and decision-making skills. 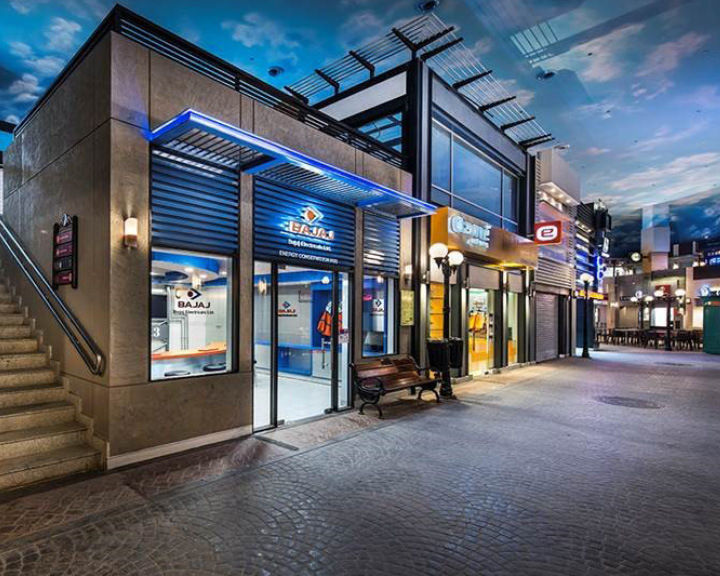 While the passes are available for three-hours, five-hours and full-day visits, a visit to KidZania is more of an investment in the development of your child than just a fun visit to any theme park. We bet you will love to make this investment, and we are here to help you with that. We have 50 vouchers for you to grab, which include role-playing activities and games for one adult and a kid. Stay tuned!